Interested in arranging Rugby Speakers or a Rugby Dinner ? 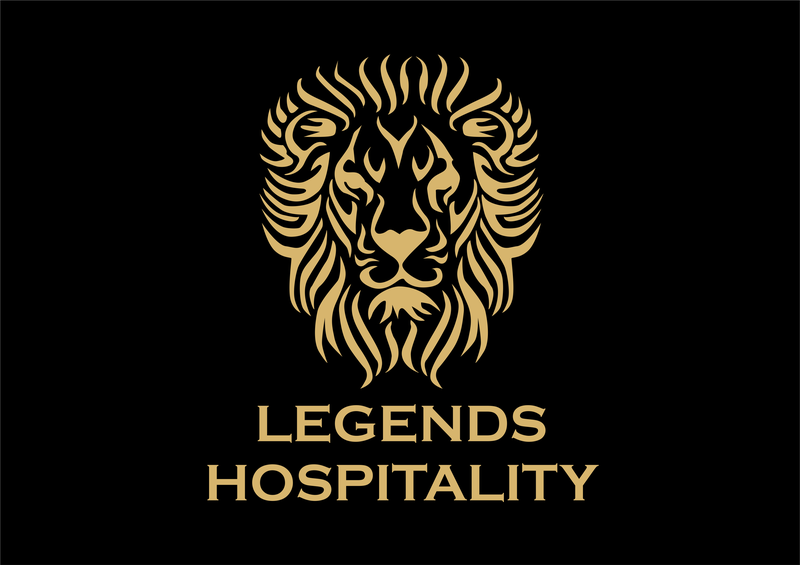 Our friends at Legends Hospitality will look after you in style . . . .
Executive Travel Service is a truly professional licensed chauffeur service available for airport transfers, appointments, client pick up, events and many other services. Competitive rates and in car payments available.